I don’t know about your but I’m always looking to add to my Hilton Honors points balance! Hilton is always partnering with American Express to bring up incredibly awesome sign-up bonuses and here are the two most recent huge bonuses. 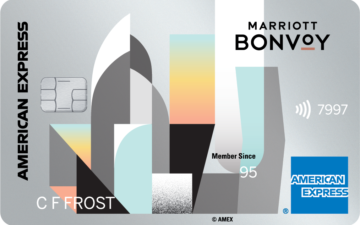 American Express is offer 100,000 bonus points for the Hilton Honors Surpass Card and 80,000 bonus points for the Hilton Honors Card. These offers are both available through May 31, 2017 so don’t delay in applying if you are interested. Earn 80,000 Hilton points when you spend $2,000 in purchases in your first three months of card membership. The standard sign-up offer for this card has been 50,000 points. So this is quite a nice big increase! 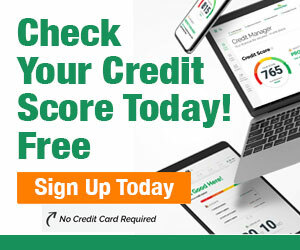 5x points at US restaurants, supermarkets and gas stations, and 3x points on everything else. 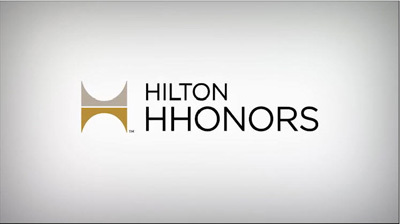 The Hilton Honors Card also grants you complimentary Silver status in the Hilton Honors program, and you can fast-track to Gold status by spending $20,000 on the card in a calendar year. 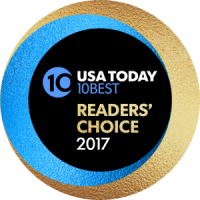 Earn 100,000 Hilton points after you spend $3,000 in the first three months plus earn a free weekend night award after your first anniversary of card membership. The offer before this was for 75,000 points with the same minimum spending requirement, so this is also a sweet increase. 6x points at US restaurants, supermarkets and gas stations, and 3x points everywhere else. The card also offers complimentary Hilton Honors Gold status, with the opportunity to upgrade to Diamond status when you spend $40,000 on the card in a calendar year. Note: This card does charge a 2.7% fee on foreign transactions, so don’t take it overseas with you. 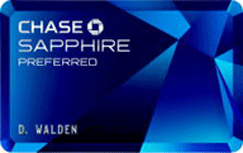 Take your Chase Sapphire or Reserve cards for those trips. HOW VALUABLE ARE HILTON HONORS POINTS? So many bloggers discuss the value of points in relationship to the dollar and honestly I think that’s really not very helpful to average folks. Honestly, the loyalty brands are always changing their programs and decreasing value and increasing value according to their members. It’s an every changing game! I say you collect as many miles and points in every program as you can and you use them to be best redemption that serves your families needs. What one person values as a good deal is different then another. So giving one fixed value on any points is truly hard; it’s all in the individual redemption. I personally like to stretch my points as far as possible. I’m just frugal like that. I just redeemed 100,000 Marriott points for 5 nights at a Fairfield Inn & Suites in Stowe, Vermont. For my family, this is a great value; for another person they would never value staying at a Fairfield Inn & Suites and might use the same points for 2 nights at a lux Marriott property. It also depends upon what you have and don’t have in the way of cash, miles and points at the time you book your travel. So when offers as huge as these come out I always say “Grab the points”; without hesitation. Figure out later how you’ll use them efficiently for your travel goals, and if you aren’t sure email me. I’d be glad to help offer advice anytime! One great new feature Hilton added to their program was the ability to pool points together with up to 11 members. Also as an elite member with Hilton you can book the 5th Night Free benefit which allows booking five nights for the price of four when using points. This was exactly what I did with Marriott because they offer this benefit as well. Book 4 nights with points, get the 5th free! I love this benefit!